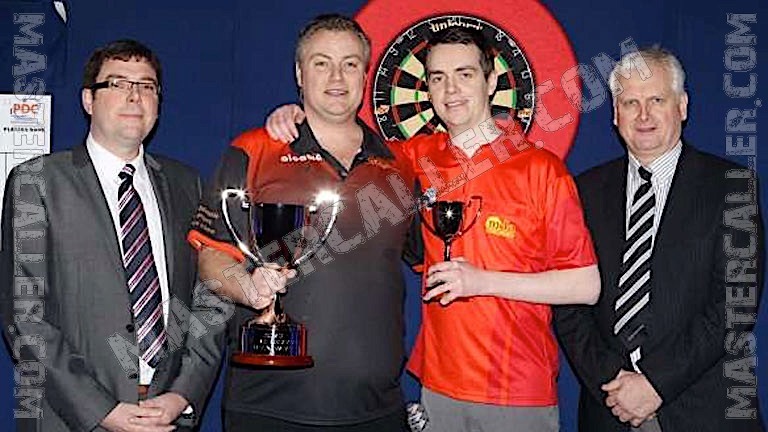 In 2012 the PDC launches the Euro Tour. On the European continent, the Pro Tour tournaments disappear and the tournaments are played on big stages with big audiences in the venue. The UK Masters will be held only once, in 2013 in Minehead where later the UK Open and the Players Championship Finals also be held.